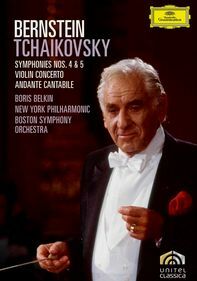 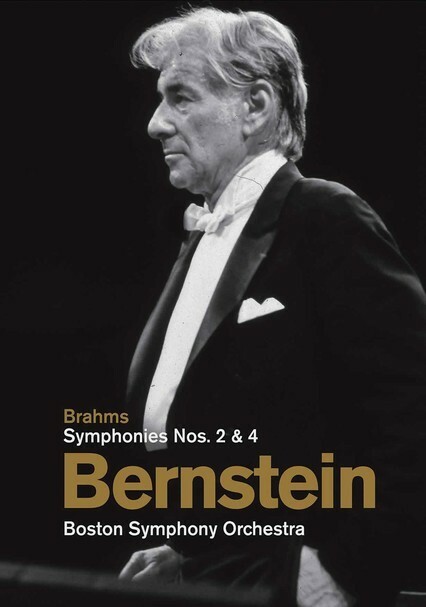 Leading the Boston Symphony Orchestra in performances of Johannes Brahms's Second and Fourth Symphonies, legendary American composer-conductor Leonard Bernstein is captured in all of his fiery glory at the 1972 Tanglewood Festival. 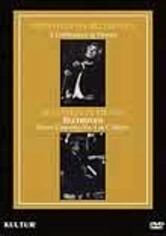 Gorgeous aerial views of the grounds where Bernstein had once been a student further enhance the enchanting musical display. 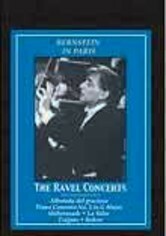 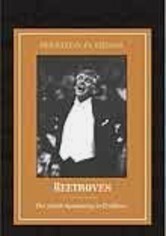 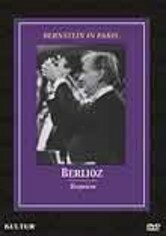 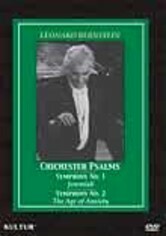 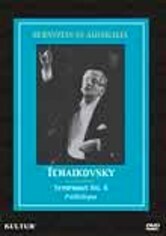 Bonus materials include a featurette on Bernstein and his life at Tanglewood.